Are you working in the merchant cash advance industry and looking for ways to increase sales? 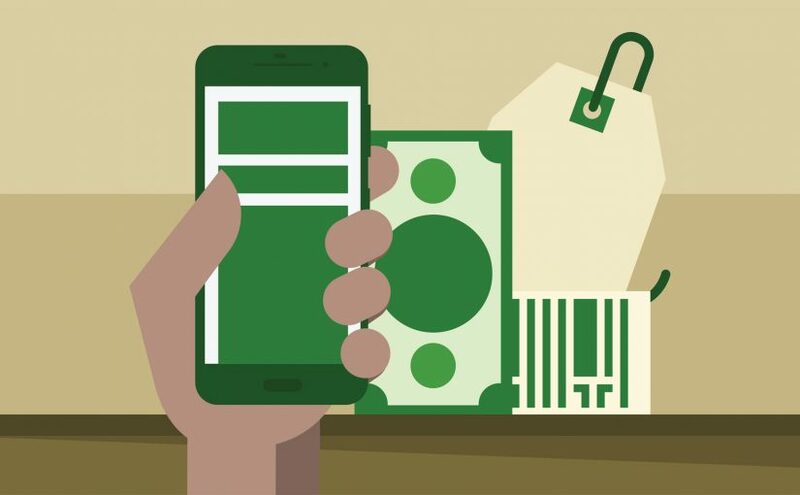 Getting our merchant cash live transfer leads is the ultimate solution. Buying merchant cash advance live transfers will provide complete information about your potential customers such as name, contact details, phone numbers and more. An MCA is increasingly gaining popularity. The merchant cash advance industry is fast, secure and a safe alternative to traditional bank loans. This is the main reason why this industry is gaining acceptance so quickly among small business owners, especially the ones who are not qualified for traditional bank loans. In this method, the lead generation company supplies live transfer leads to the ISO’s and Funders. The merchant cash advance lead generation company agents call the business owners and offer them a business loan directly. So, if you are planning any merchant cash advance marketing to sell business loans, getting our live transfer leads is the right answer. 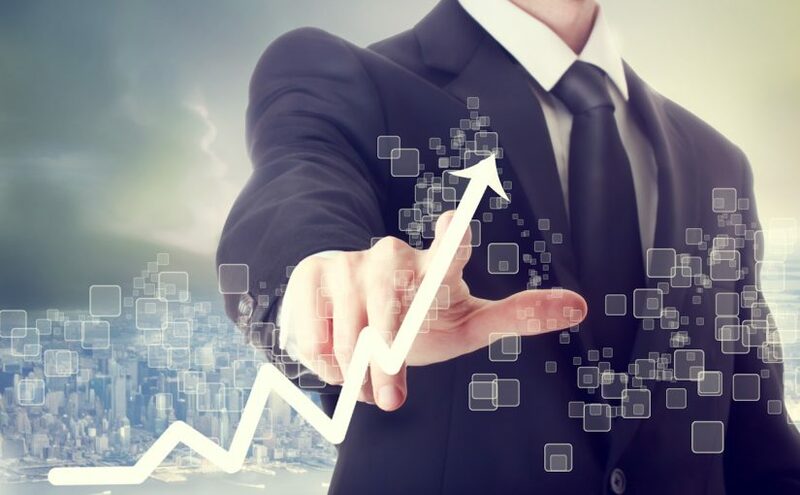 Generally, the companies that take merchant cash advances are mostly new in business and face difficulty in getting loans from banks and other traditional loan providers. However, running a business requires funds and MCA funding turns out to be their best option. Plus, getting live transfer leads will help you reach target prospects in need of funding. 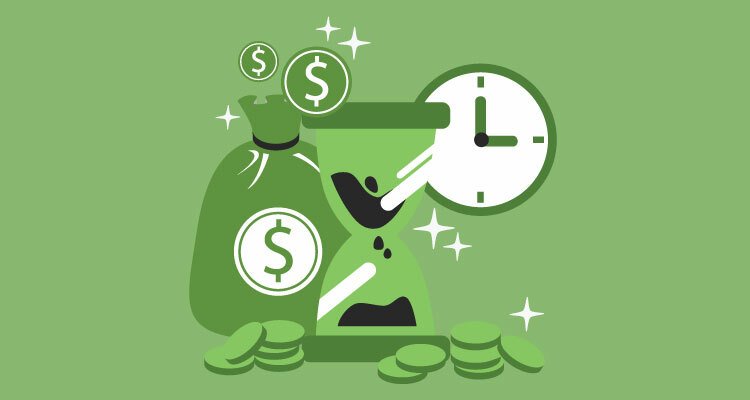 At Merchant Financing Leads, we provide the most cost-effective and DNC-compliant live transfer lead generation program for the merchant cash advance businesses. We aim to provide fresh and qualified live transfer leads that help you reach prospects properly. 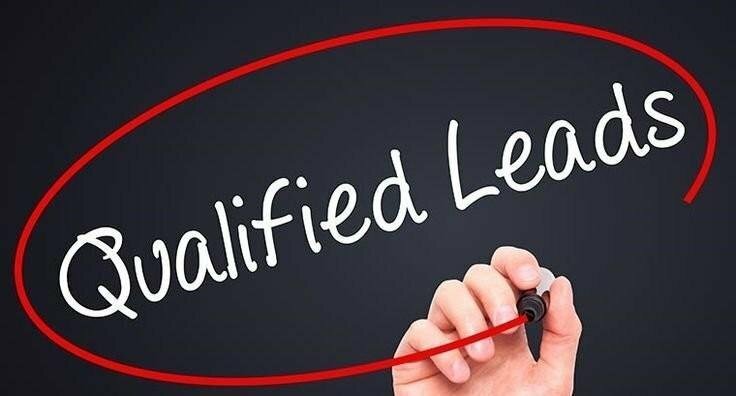 With years of experience in the MCA industry, we completely understand the market situations and businesses and will provide you with the best lead generation program to help you attract loan leads and increase sales. Our dedicated and experienced sales team will plan a perfect MCA marketing program for your business that yields greater results. By blending top-notch technology, a proprietary business owner database and well-trained call center representatives, we deliver outstanding results to help your business accomplish its goals. With MCA live transfer leads, the agents make a direct call to business owners and offer them funding. 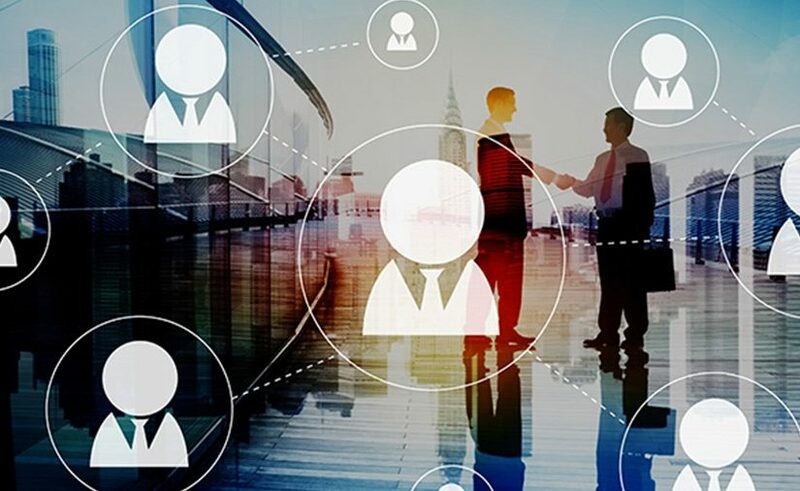 To flourish in the MCA industry, getting high-quality referral lists such as qualified live transfer leads helps sellers know their target prospects and plan an efficient marketing plan. Are you strategizing an MCA marketing campaign? 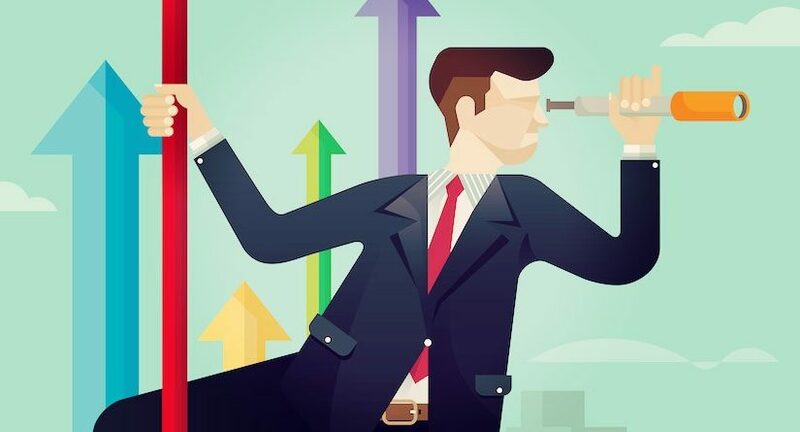 Do you know why understanding your target prospects is important before you launch it? Merchant cash advance live transfer leads have been considered the best solution for an MCA business. An MCA is increasingly gaining popularity. The merchant cash advance industry is a fast, secure and safe alternative to traditional bank loans. 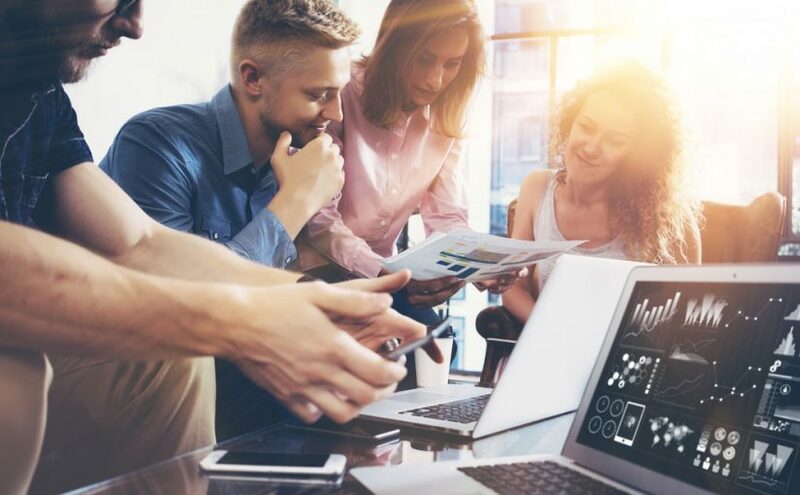 This is the main reason why it is gaining acceptance so quickly among small business owners, especially those not qualified for traditional bank loans. Generally, the companies that apply for merchant cash advances are mostly new in business and face difficulty in getting loans from banks and other traditional providers. However, running a business requires funds and MCA funding comes out to be their best option. And getting live transfer leads will help you reach target prospects well-prepared. 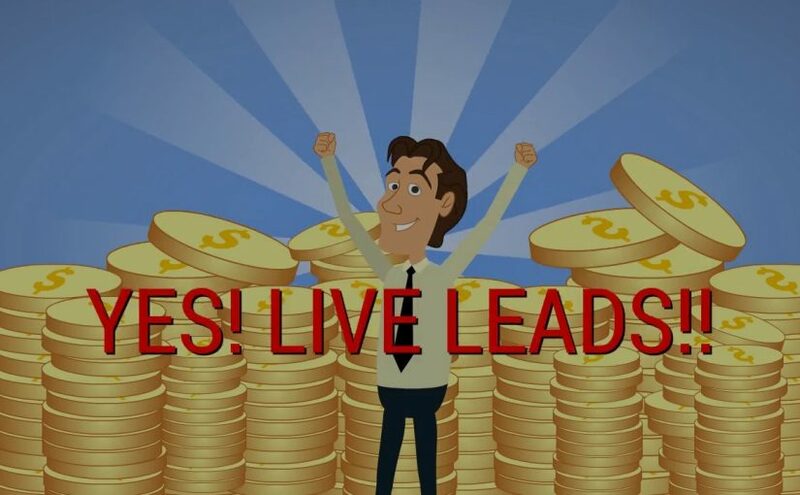 At Merchant Financing Leads, we provide the most cost-effective and DNC-compliant live transfer lead generation program for the merchant cash advance business. We aim to provide fresh and qualified live transfer leads to help you reach prospects fast. 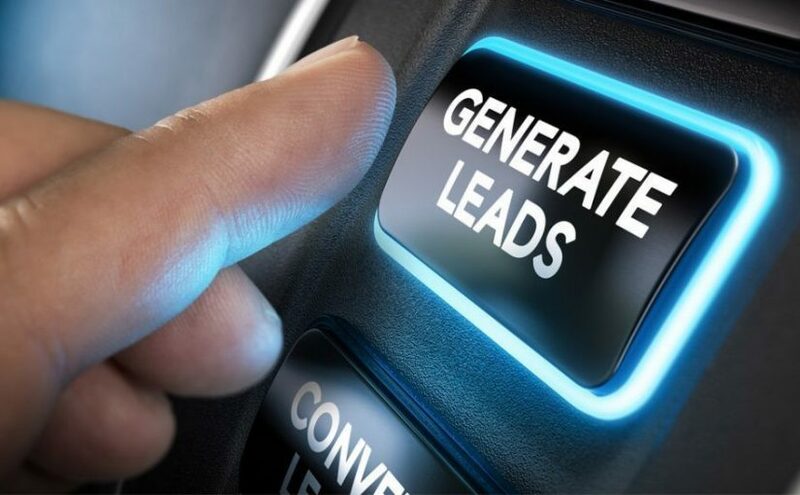 With years of experience in the MCA industry, we completely understand market situations and will provide the best lead generation program to help you obtain loan leads and increase sales. Our dedicated and experienced sales team will plan a perfect MCA marketing program for your business that yields great results. 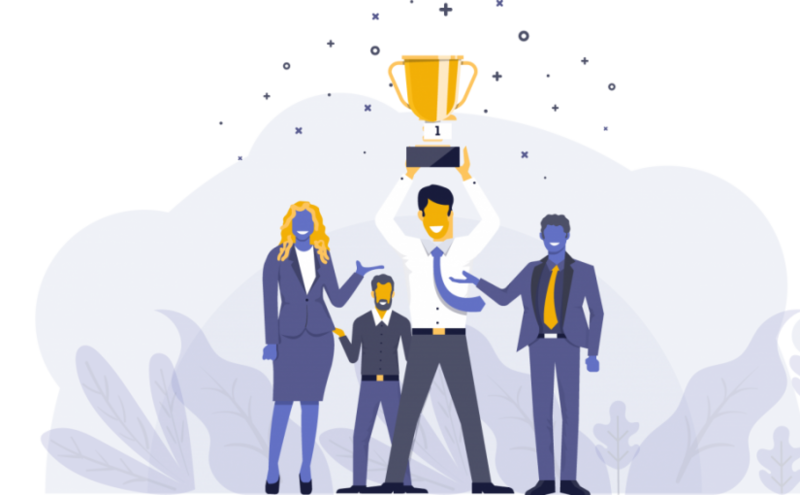 By blending topnotch technology, a proprietary business owner database, and well-trained call center representatives, we can deliver outstanding results to help your business accomplish its immediate goals. Agents make a direct call to business owners to ask pre-qualifying questions before making the transfer.